3D, screensaver, flag, patriot, country Are you a patriot? Then place the flag of your country on your PC monitor! The flag is the most important symbol of any country. There are over 500 flags in the world that represent nations, states, regions and provinces. In many countries, any issues surrounding the flag lead to heated political debates or even wars! Several hundred years ago, in the Middle Ages, any battle ended only after the flags were captured. Real patriots would rather die than allow the enemy to capture their flag. There was no bigger shame then a lord dropping his flag while retreating. No other symbol of statehood is honored as much as the flag. There are strict rules how the flag is greeted, how it is displayed and folded. 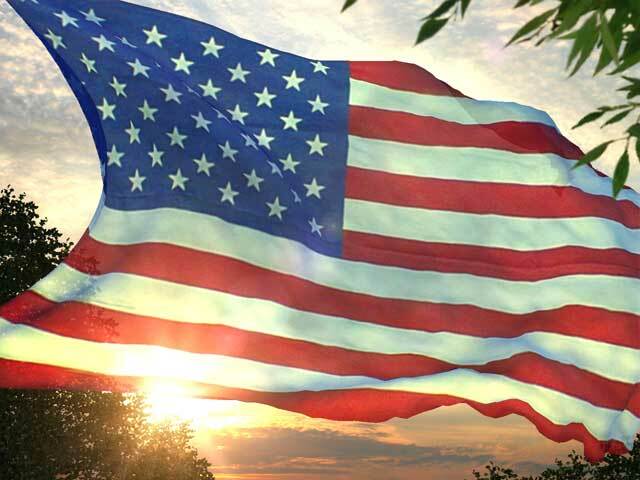 If you love your country, and respect its history and people, display the flag on your PC screen as a screensaver! This screensaver is 100% FREE to download. 52 flags to choose from. The new version is compatible with Windows Vista.